The walls of a property are the barrier which keeps the elements, and particularly water, from reaching the internal environment. In order to fulfil that function effectively, they need to be clear of soil and ground level build up. For as long as you are simply living in the property without thought of the next stage, its value won’t be your highest concern. But when it comes to selling up, you will be pleased that you put some forethought into achieving the best possible value early. Looking for a Property Surveyor in Cheam? Do you need a local independent Chartered Surveyor in Cheam or the surrounding area? We can assist, including being able to provide a structural survey, major defects report, single fault assessment, rebuilding / reinstatement valuation, building survey, property valuation, homebuyers report, property acquisition advice, or other property assistance. “My surveying experience extends from a solid core of survey reports, like the HomeBuyers Survey and the House Purchase Survey, to a wide range of residential and commercial expert surveys, valuations and reports. I can highlight any and all issues and defects at your potential property purchase or your current home, making sure you have all the information you need to proceed. 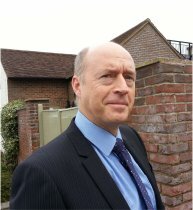 Chris will deal with you directly, giving free, impartial advice on choosing the service that’s best for you. Our fees are all inclusive, so time you need to discuss the building, structure and defects after the report is free. There are no hidden costs. Find out more about our experienced local Chartered Surveyor / Director here. 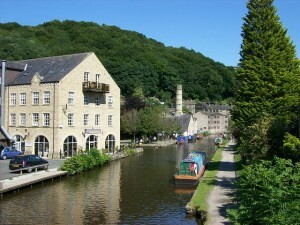 Are you buying a commercial property in Dewsbury? Are you buying a new house or commercial property? Our Director will deal with you directly, giving free, impartial advice on choosing a survey. We quote flat fees, so time you need to discuss the building, structure and defects after the report is free. There are no hidden costs. 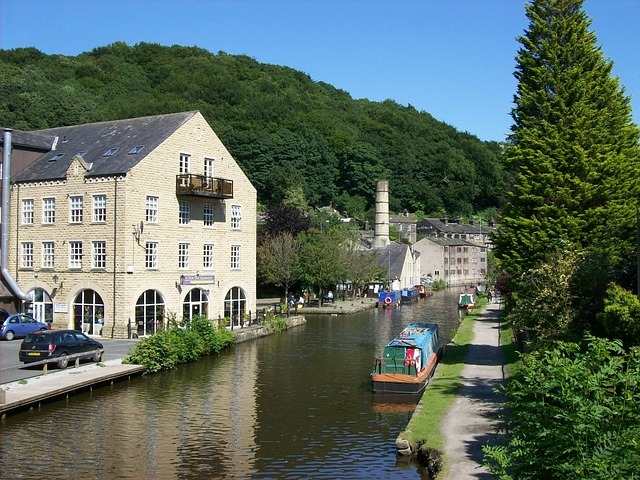 We are a local practice of Chartered Surveyors covering Dewsbury, Cullingworth, Denholme, Haworth, Wilsden and the surrounding Dewsbury area, helping clients with both residential survey and commercial property issues. Please telephone George Passey FRICS and the team to discuss your building survey or other property requirements. We are a chartered surveyors practice covering Dewsbury, Mirfield, Ossett and the surrounding area, helping clients with both residential survey and commercial property issues. Are you searching for a Property Surveyor in Torquay? Are you buying a new house or commercial property? Do you need a building survey, structural survey, single fault assessment, rebuilding / reinstatement valuation, homebuyers report, party wall or property advice from a Chartered Building Surveyor in Torquay or the surrounding South Devon area? Please telephone Lee Gallon MRICS and the team to discuss your building survey or other property requirements. We are a chartered surveyors practice covering Torquay, Babbacombe, Marldon and the surrounding area, helping clients with both residential survey and commercial property issues. Are you buying a house in Heswall? Do you want a structural survey, building survey, major defects report, rebuilding valuation, single fault assessment, property valuation, homebuyers report, property acquisition advice, or other property assistance in Heswall or the surrounding area, from a local Chartered Property Surveyor? 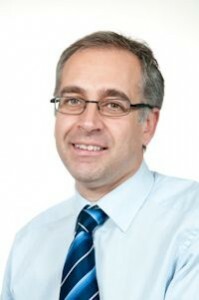 Richard Preece MRICS heads Right Surveyors North Wales, an independent property consultancy providing an efficient and personal service tailored to suit the clients’ needs. He is a member of the RICS and an experienced professiona l.
Heswall – derived from Hazel Well – lies near the River Dee in the Wirral District. The tower of St. Peter’s Parish Church is about 500 years old, and is the oldest structure in Heswall. The present church was built in 1879 and is the third to have been built on the site. Heswall is divided into two main parts: the quaint lower village is the older section and is protected by a conservation order, whereas the busier upper village thrives on a wide variety of shops, restaurants etc. We are happy to discuss your property requirements and quote for any proposed building survey, homebuyers report, management or other professional property work; whatever is required. Richard will be happy to talk with you directly, with no obligations. Do you require a surveyor in Welwyn Garden City? The Right Surveyors in Hertfordshire provide surveys and valuations from an experienced team of chartered surveyors. 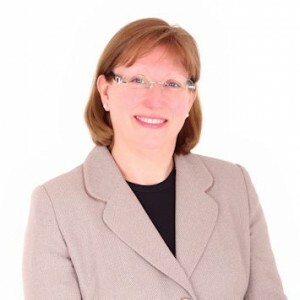 The team is led by Managing Director Teresa Scannell BSc (hons) MRICS, a member of the Royal Institution of Chartered Surveyors and a Registered Valuer. She heads an independent professional property consultancy and takes pride in providing an efficient and personal service tailored to suit each clients’ needs. Teresa’s experience extends to over 10-years of post-qualification practice, meaning that she has produced hundreds of survey reports and valuations for both private and corporate clients. She has a diverse range of skills and her well developed expertise means she is competent to survey both residential and commercial property assets. She leads a team of local professionals who strive to provide the highest quality of service. Guy Barlow BA (hons) MSc MRICS occupies the role of lead surveyor and undertakes much of the practice’s work in Hertfordshire. With over six years post-qualification experience and a career which has stretched from project management to dilapidations claims, acquisition surveys to party wall matters; Guy has a wealth of knowledge to draw upon. Working behind the scenes, Elaine Harrison ensures the practice runs smoothly and reports are delivered on time. As Head Secretary, she runs a tight ship and guarantees efficiency, even when faced with tight deadlines. Are you looking to buy a home in Kingston upon Thames? Right Surveyors London Home Surveys Ltd provides a wide range of surveying services for properties of all sizes and types to clients across Central London, from Hounslow to Kingston Upon Thames, Greenwich to Richmond. The practice is headed by a Chartered Surveyor with many years’ post-qualification experience, Miles Strong MRICS, who is an expert in valuations and home survey work across London. Please telephone Miles Strong MRICS and the team to discuss your valuation, building survey or other property requirements. We are a practice of chartered surveyors covering the London area, helping clients with both residential survey and commercial property issues.